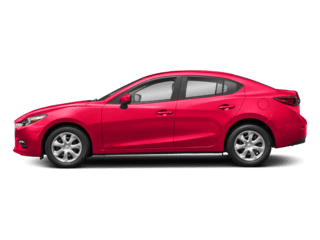 If you are looking to purchase a used Mazda vehicle on a budget, look no further than our inventory under $10,000. 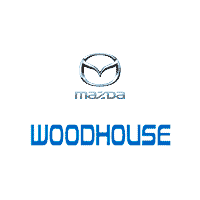 Once you have found a few models that interest you, contact our Mazda dealership to set up a test drive. 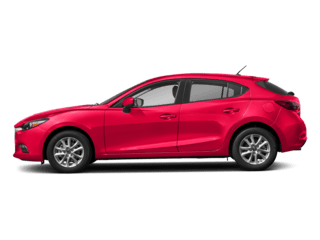 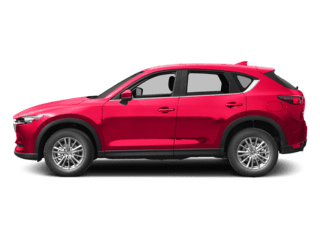 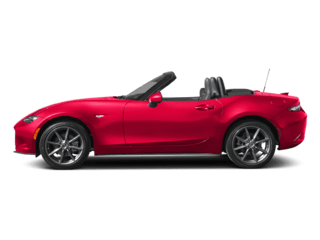 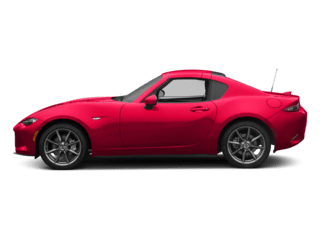 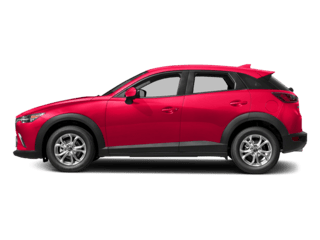 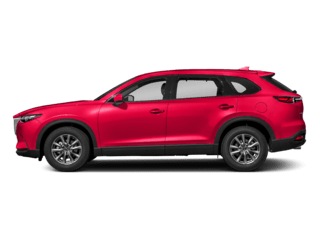 Then you can head over to our easy online trade-in evaluation form where you can learn about potential Mazda trade in offers on your current vehicle. 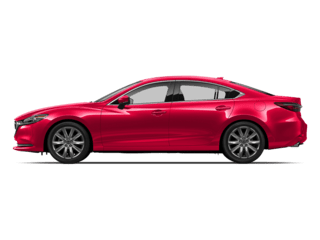 And do not forget, long after you have made your purchase, our Mazda service center is here to help your investment run for years to come.